We are one the foremost manufacturer and supplier of industrial Distillation Columns. 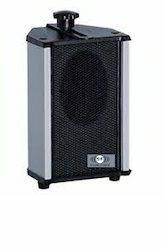 These deliver peak performance and are available at cost effective prices. Our range is custom engineered to make them apt as per the client's requirement. With our unrelenting efforts and integrity, we offer a wide range of SS Columns to our esteemed clients. 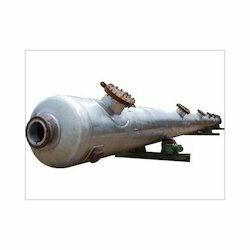 These are widely used in various industry. These columns are appreciated for their negligible maintenance, rugged construction and easy installation. Banking on the skills of our qualified team of professionals, we are involved in providing Straight Stainless Steel Column. This Straight Stainless Steel Column is designed by using advance machines and quality material. Furthermore, our product range is extensively used in different construction industries. We offer GMP Column to our clients. Owing to our huge market knowledge, we have been able to offer our valued clients with a wide range of SS Column. The inertness of Ultra ALLOY stainless steel columns matches that of fused silica and is derived from a patented, multi-step manufacturing process which utilizes a five-layered pre-treatment of the inner surface of the stainless steel.